This was a little of an unexpected surprise, imagine my shock when the DHL bloke showed up with this large box containing the newly launched Xioami Mi Drone for me to play with. 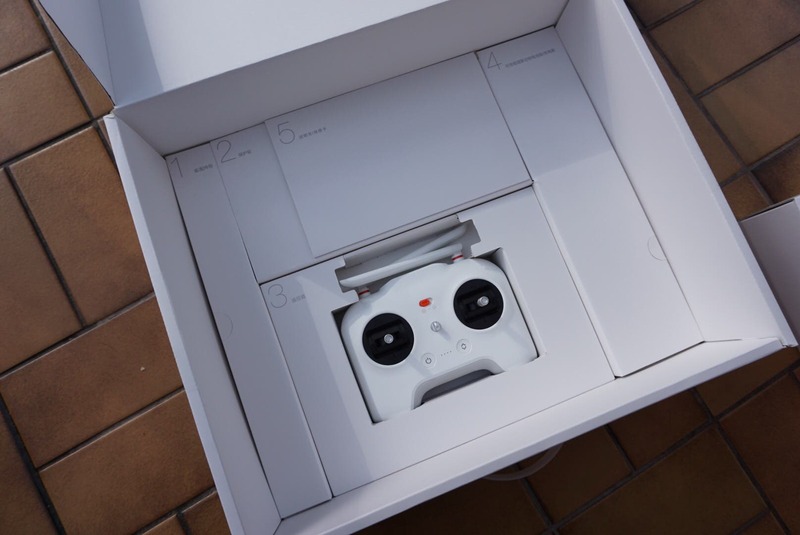 Xiaomi officially announced their DJI rivalling drone a few months back in China, and the UAV is now shipping to customers that helped to crowdfund the first batch of drones. Being people who like to see the Chinese tech industry grow we and the Shop.GizChina.com team had taken part in the fundraising and so we have been among the first to get our hands on them. And yes they are up on the GizChina store now to order (take a look). 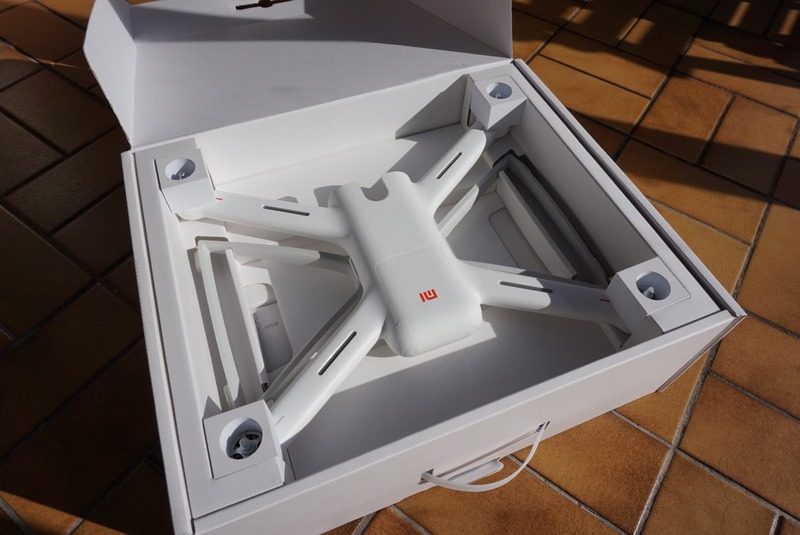 The Xiaomi Mi Drone comes in two boxes actually. 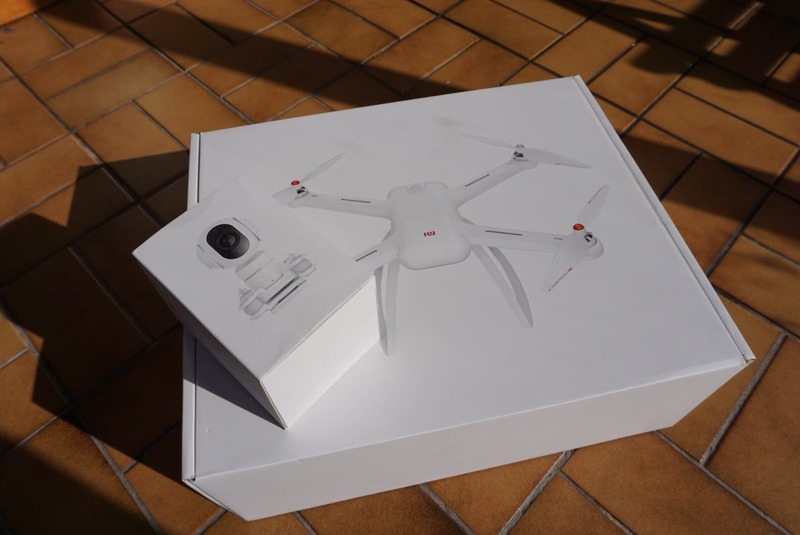 There is the main large box containing the drone and accessories, and a smaller box which houses the camera. 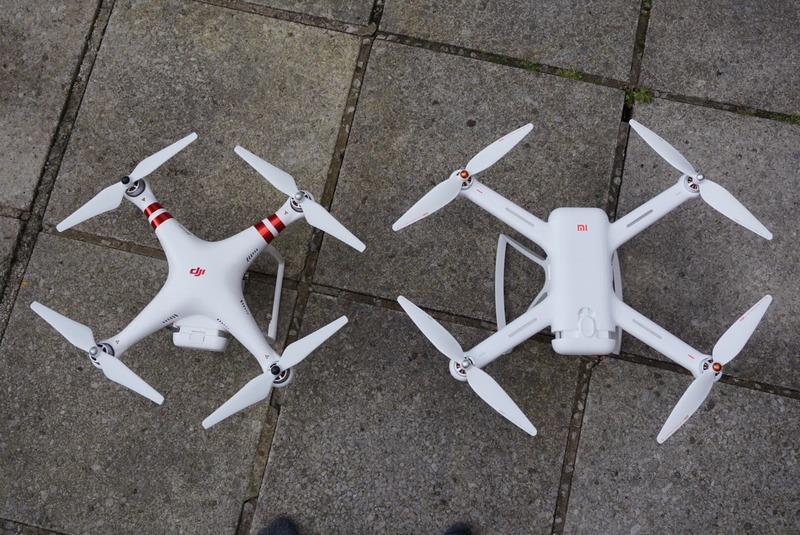 I’m not sure which version of the Mi Drone I have, but both 1080 and 4K versions of the drone are available, and as the camera is seperate it should be a simple swap if you wanted to upgrade to a higher res camera in the future. 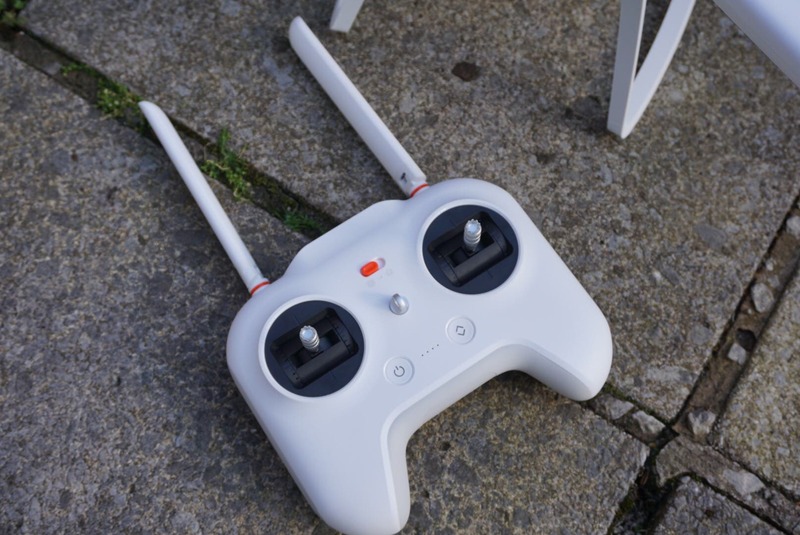 In the main box along with the Xiaomi Mi Drone is the controller which dual antenna and a very nicely designed intergrated phone holder. 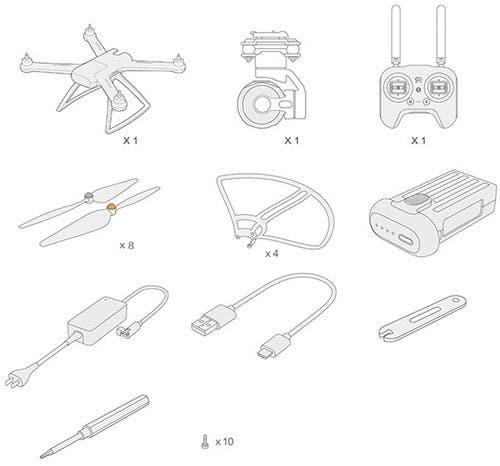 There is a single smart battery pack with charger, rotor shields for protecting the blades when flying indoors or when less experienced flyers are at the controls, a spanner and screw driver, and a set of 8 rotors. 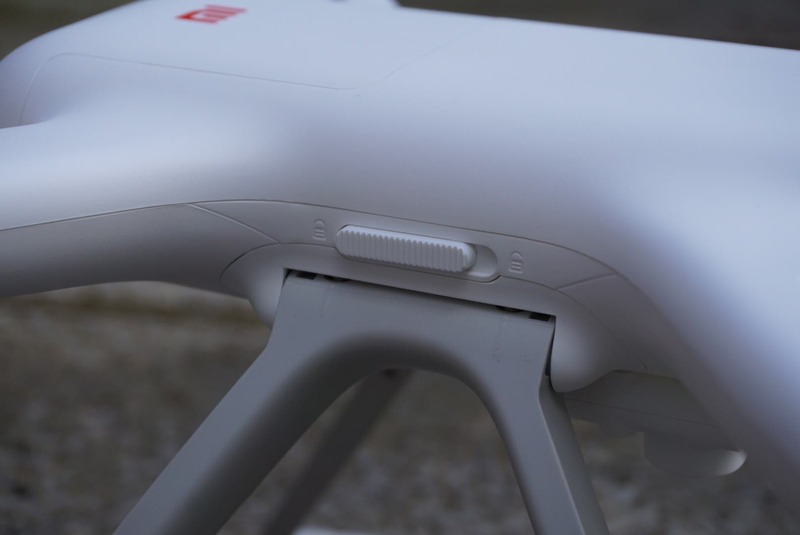 The first nice design touch is the fact that the landing gear on the Xioami Mi Drone is foldable for easy storage. There are switches on each side of the fuelage which lock/unlock the legs in place. 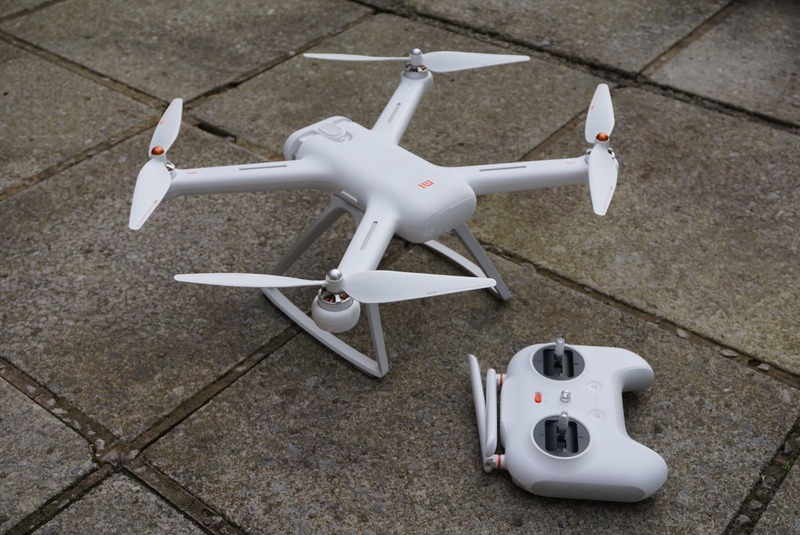 This is a big plus over the DJI Phantom which has legs that are fixed in position making it less convenient to travel with it. 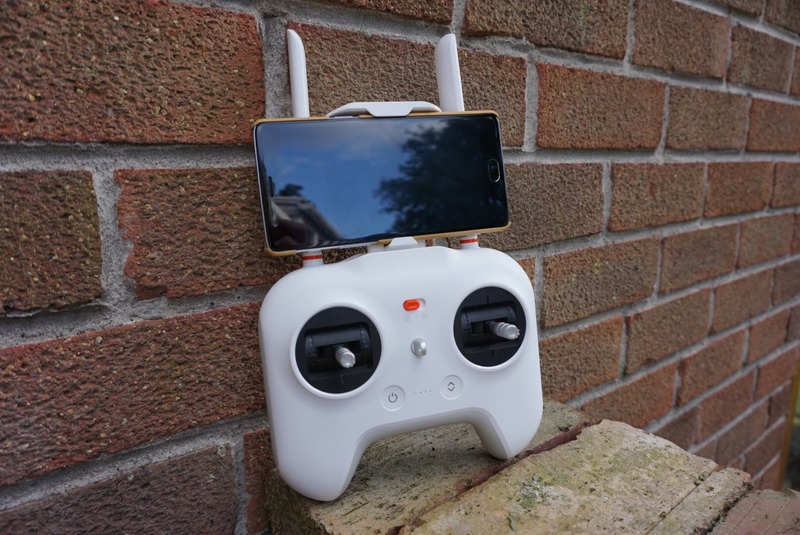 Another big update over the DJI Phantom is the Xiaomi Mi Drone’s controller which not only looks better and is more comfortable but also has a much neater and better thought out phone holder. While the DJI has an ugly peg design, the Xiaomi phone holder lives inside the controller until it is needed and neatly pulls out in to position. 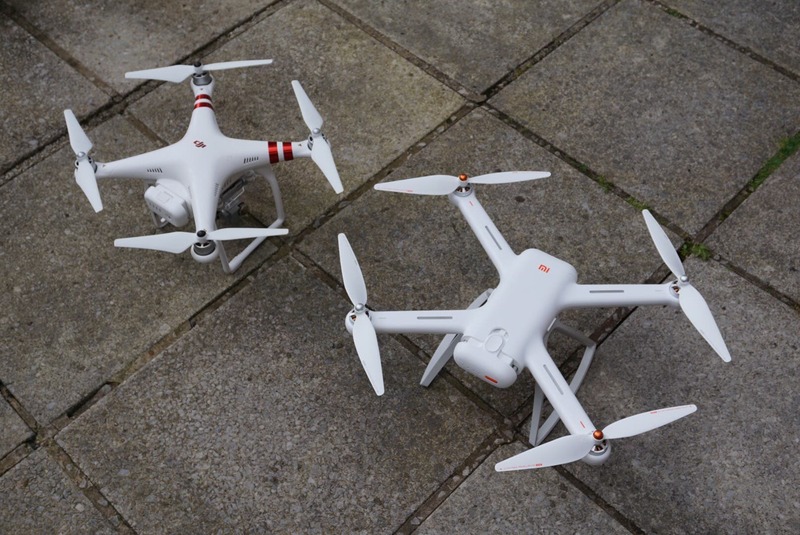 Another difference between the Xiaomi and the DJI is the size. 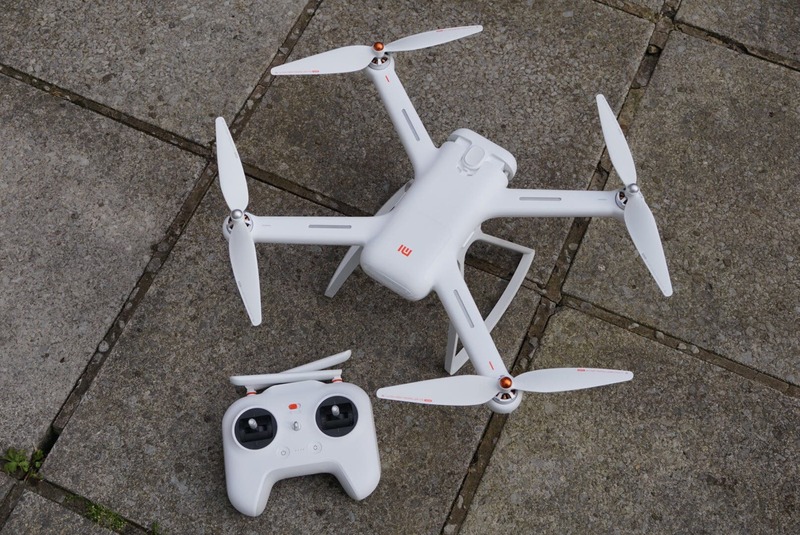 The Xiaomi drone is larger and also feels slightly heavier too. 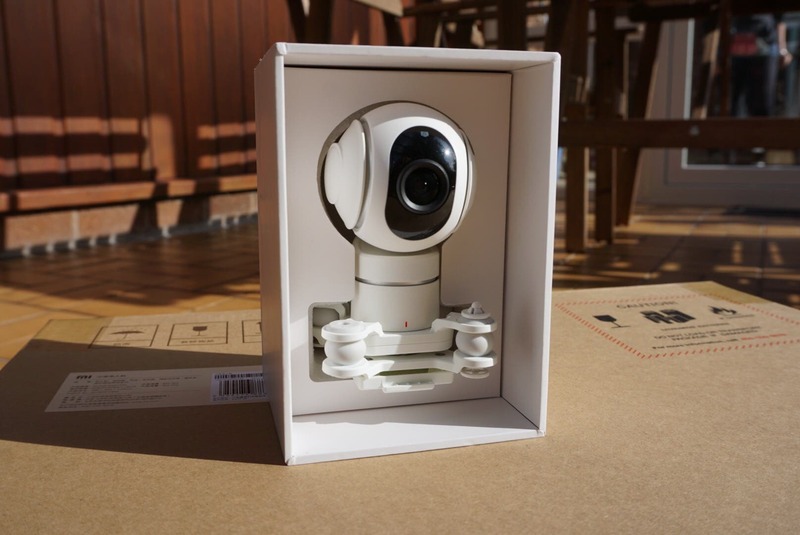 The camera design of each model is different too, but at this time I’ve only inboxed the drone and not even attempted to attach the camera nor turn it on, but suffice to say that the Xiaomi Mi Drone is a very well made and high quality piece of kit that seems a little better thought out than alternative models. 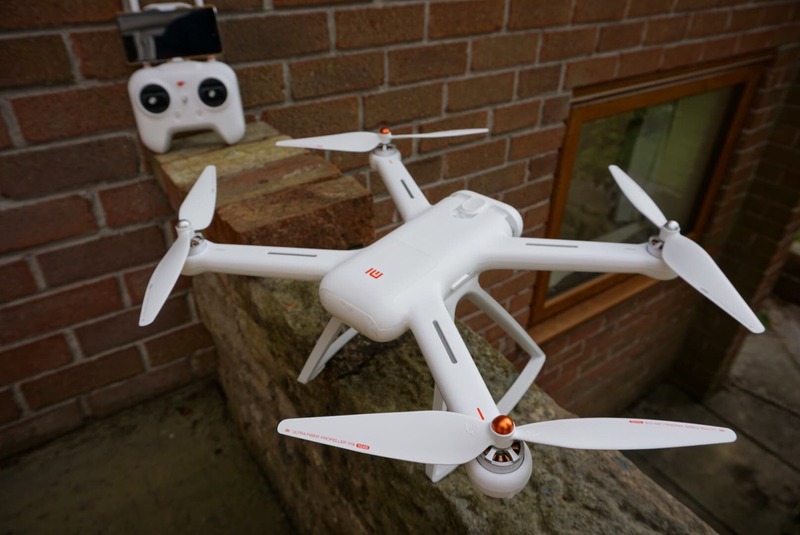 The Xiaomi Mi Drone is now charging up for its first flight which should take place tomorrow if the weather continues to be suitable, and a full review should follow shortly. 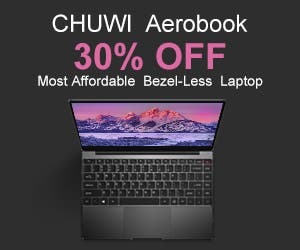 For those of you who are already tempted to get your hands on the Mi Drone then head over to shop.gizchina.com and get in contact with them.